Ms Deborah K. Johnson was born June 16, 1949 in Ashville, NC. She retired from Chase Bank after many years of service. Deborah was a diehard Cleveland Browns fan. She is preceded in death by her Father Earthy Johnson and Mother, Ola Mae Johnson. 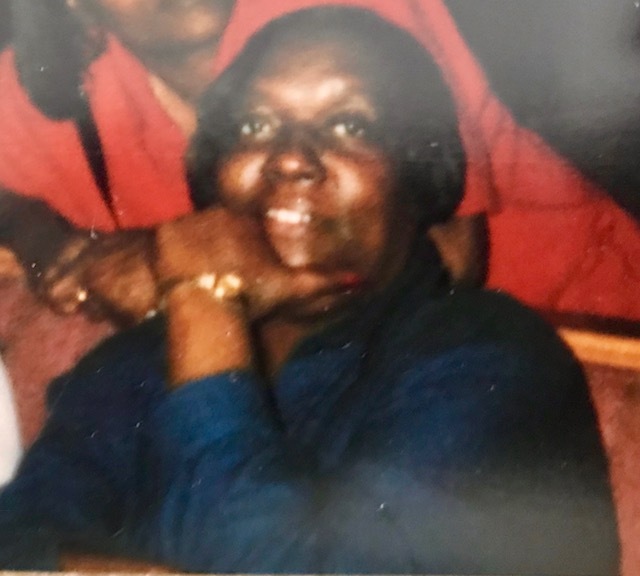 Deborah was called home July 15, 2018 at the age of 69. She leaves to cherish her legacy and memories her sons Eric Johnson, Darnell Johnson; daughter, Torie Johnson; six grandchildren, Taylor, Jaymon, DeJuan, Jadon, Isaih and Gannon; sisters, Victoria (Raymond) Jackson, Kaye (Tommy) Patterson; aunts , Evelyn and Patricia, as well as a host of nieces, nephews, other relatives and friends. Deborah will be missed by all who had the pleasure of loving and knowing her. Visitation 2:00pm and Memorial Service 3:00pm Saturday, July 21, 2018 at MARLAN GARY FUNERAL HOME, THE CHAPEL OF PEACE EAST, 5456 E. Livingston Ave. Expressions of sympathy for your loved one. We offer our prayers and condolences for the family. May God bless and sustain all of you during this very difficult time. Although I have not seen all of you in years the memories came flooding back to me when I was told of your mother’s passing. I recently had some contact with her on Facebook. She said it brought her joy to see the comments that Sharlene Aaron and I had left about our grandmothers who have been gone for years now. It was Easter and we were missing them. Deb talked about loving them both and brought up the goose duck swan and sent us a picture. Your mother was a beautiful soul and I am sure she loved you so well when she was here it is hard to imagine what life will be like without her now. She took me to church with her once and said don’t worry honey we just get a little loud about God in here. It was the best church service I had ever been to. I want to tell her children who I grew up with not to worry because she is with God now and there is no pain with him. I wish to send my condolences and prayers for you all. So sorry to hear of Debbie’s passing. I have not seen either of you in years, but I remember us running around together in high school. Many times it would be the three of us and Wanda Ringer. Hope you remember those times, too. My sympathies to you and the family.